The Spanset range of HotWorks harnesses are made in Australia and are AS/NZ 1891.1 2007 approved. 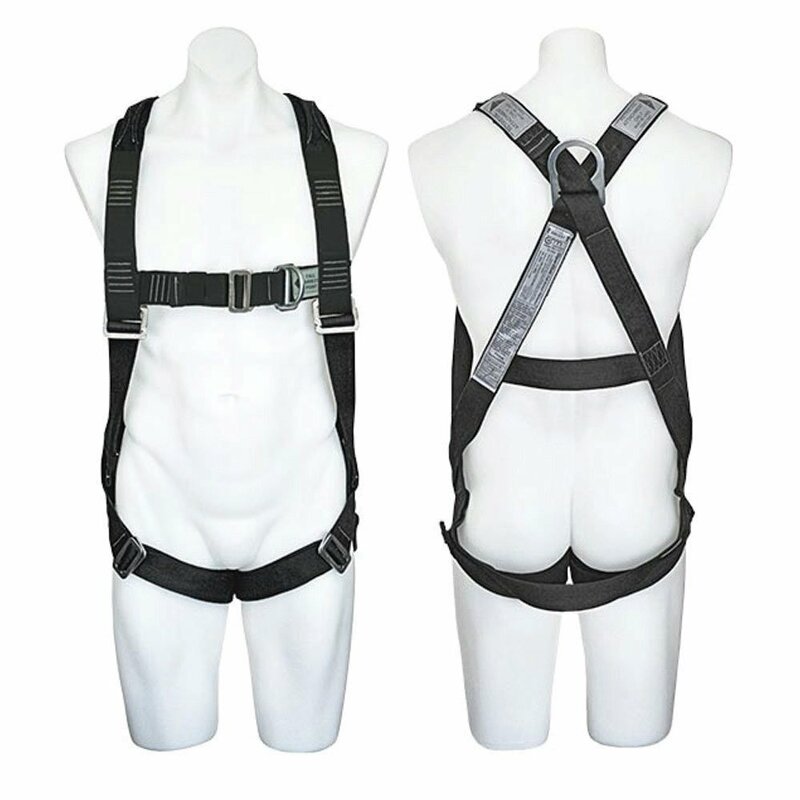 These premium harnesses are manufactured to ensure comfort, safety and practicality. The soft Heracron/Meta aramid webbing is heat resistant for welding and hotwork applications, while the padding is constructed from INDURA ultrasoft heat and molten splash resistant material. Fall arrest, confined space entry, roof work, ladder systems, elevated work platforms, maintenance, construction etc.